"One thing I’ve always liked about Hollywood is its zip, or speed. The whole industry depends to some extent on talent spotting. The hundreds of agents, studio executives, and producers who roam the streets of the city of Los Angeles let very little in the way of talent slip by." 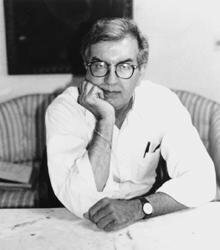 In this final installment of the memoir trilogy that includes Books and Literary Life, Larry McMurtry, "the master of the show-stopping anecdote" (O: The Oprah Magazine) turns his own keenly observing eye to his rollercoaster romance with Hollywood. As both the creator of numerous works successfully adapted by others for film and television (Terms of Endearment, Lonesome Dove, and the Emmy-nominated The Murder of Mary Phagan) and the author of screenplays including The Last Picture Show (with Peter Bogdanovich), Streets of Laredo, and the Oscar-winning Brokeback Mountain (both with longtime writing partner Diana Ossana), McMurtry has seen all the triumphs and frustrations that Tinseltown has to offer a writer, and he recounts them in a voice unfettered by sentiment and yet tinged with his characteristic wry humor. 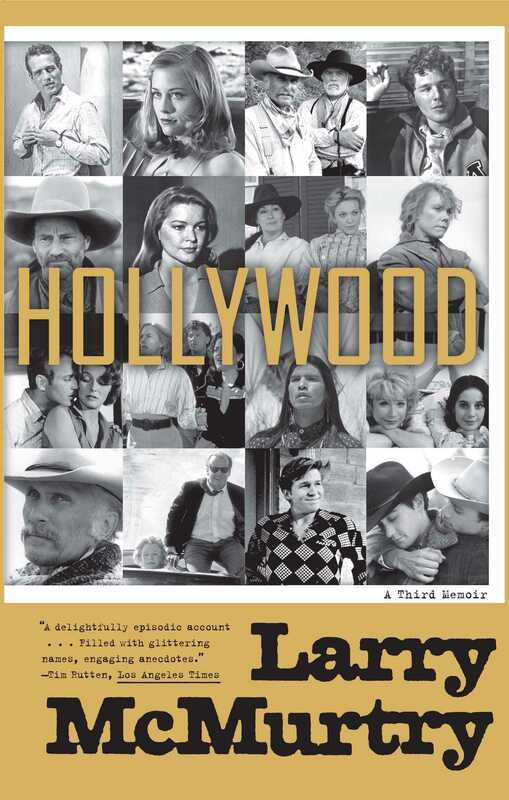 Beginning with his sudden entrée into the world of film as the author of Horseman, Pass By—adapted into the Paul Newman–starring Hud in 1963—McMurtry regales readers with anecdotes that find him holding hands with Cybill Shepherd, watching Jennifer Garner’s audition tape, and taking lunch at Chasen’s again and again. McMurtry fans and Hollywood hopefuls alike will find much to cherish in these pages, as McMurtry illuminates life behind the scenes in America’s dream factory.